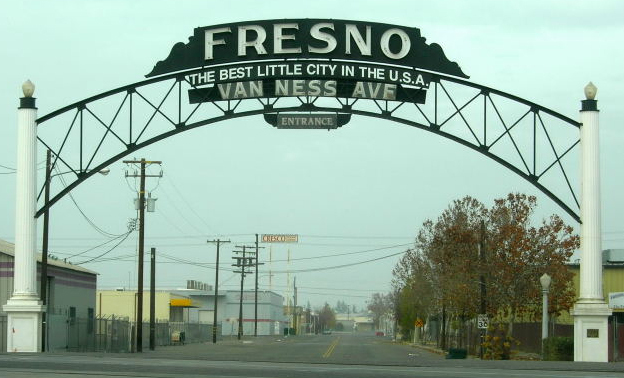 Fresno Charter Closes, Stranding Students. Fresno’s ACEL Charter School will close immediately, due to financial problems. The charter school is $300,000 in debt and can’t get a loan, so it is shutting its doors. It started in 2008. Students are upset and bewildered. Seniors are two months away from graduation and wondering how they will get a diploma. Charter schools come and go, like other businesses.